Destinations | Where Is Nikki? Where do you want to go to next? Listed below are all the destinations I have visited so far and blogged about. Just click on the image or link to be taken to all the posts I have written about that destination – from travel tips to photo diaries and everything else in between. Hello! 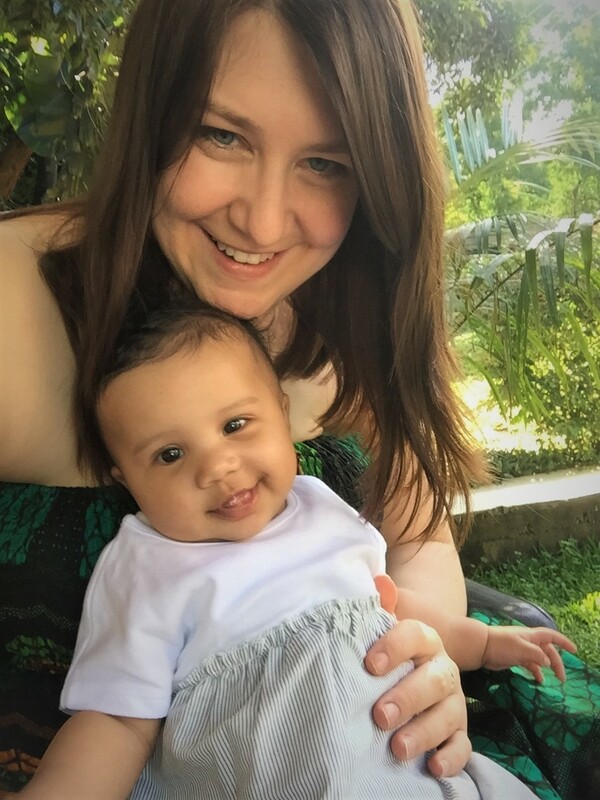 I'm Nikki - a British travel blogger and newbie expat mama sharing stories and tips from life here in East Africa and my various adventures around the world! Is Tanzania Safe for Women Travelling Solo?